Grab your tamagotchis and beanie babies! We're going back to the 90s! 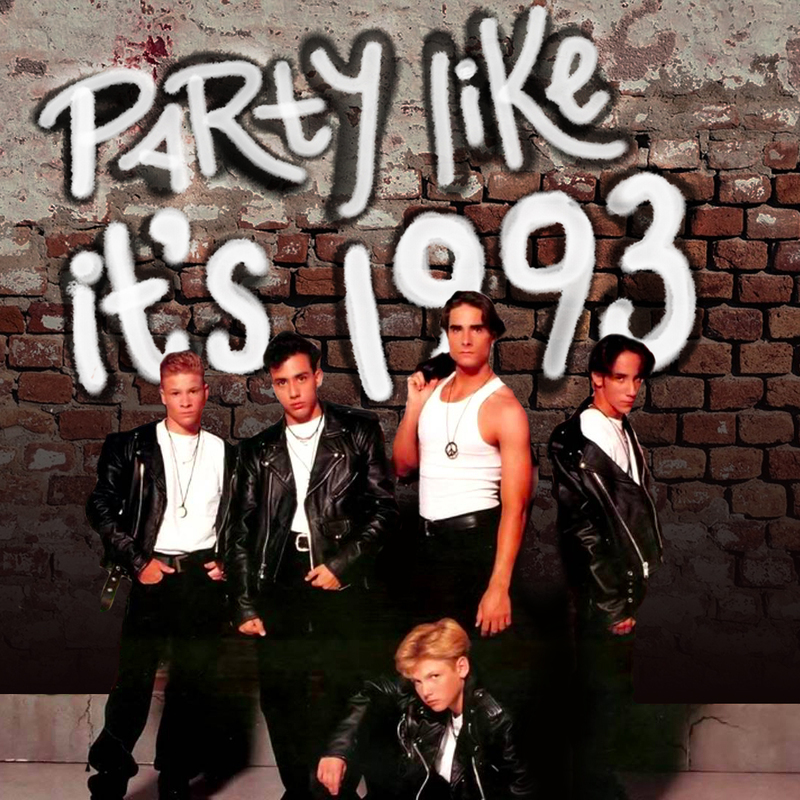 We're going back to the 90's with a "Party Like It's 1993" Party! Cruisers should go all out 90s in their get-ups. Nothing is off limits! Still stuck on the cruise waitlist? Or looking for a way to get on the sold out boat? Fan club members will get the chance to win a cabin on the sold out #BSBCruise2018 starting February 1st. So make sure your membership is up to date and stay tuned!